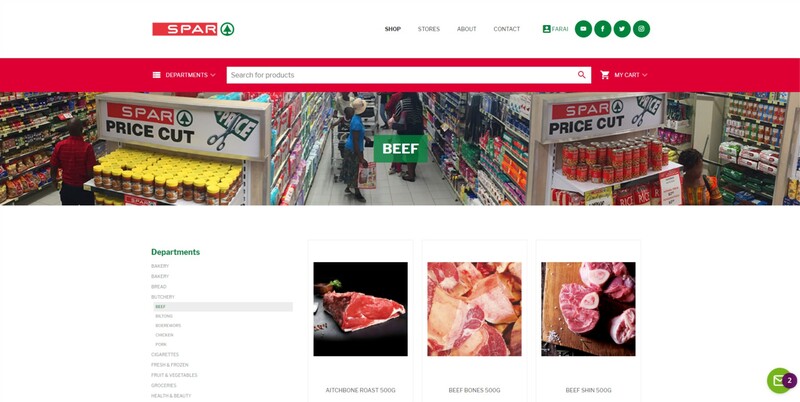 Everyone wants a piece of the eCommerce cake and now one of the largest retailers in Zim, Spar, is joining in on the action too. After going through their webshop, I must say I was quite impressed with how easy it is to use and how fluid the process is. Some of the categories are yet to be stocked but it seems the majority of these sections have exactly what you would find in the physical store itself. Going through the categories, it seemed to me like they had most of the stuff you can find in the physical stores which is obviously a good thing. What’s the checkout process like? The checkout process on an eCommerce site can either make or break the sell depending on how complex it is for customers to complete their purchase. I thought the checkout process was simple and straightforward enough not be a chore. Customers have two distinct options when checking out; Store Pickup and Home Delivery. If you go with Store Pickup, you’ll have to go and collect your shopping from the selected store as the name suggests. This option is only available for 12 Spars and all of them are in Harare. 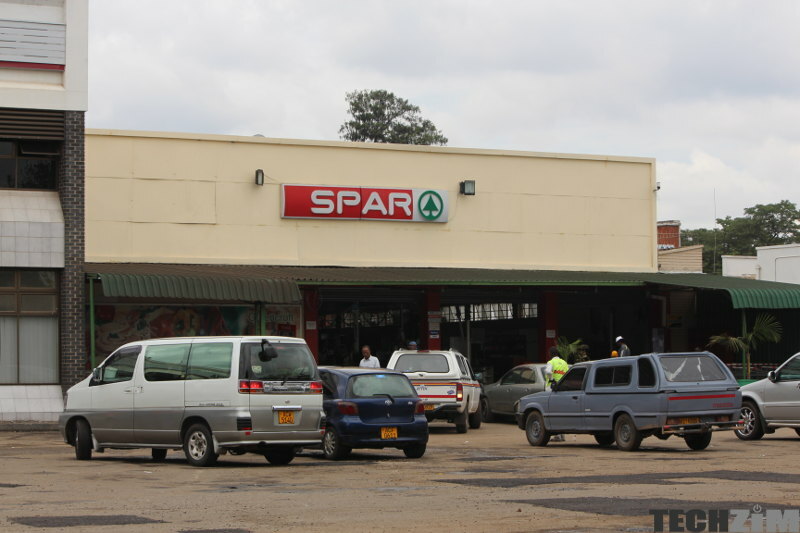 Likewise, Home Delivery is only available in Harare which means the Spar eCommerce experience is only open to Hararians. Another thing to note is that delivery will not be available on the 22nd, 25th and 26th of December along with the 1st of January. If you pick the delivery option there will, of course, be an extra charge but the charge seemed quite palatable. My 13 item grocery came to a total of $53.87 and once I chose the delivery option it rose to $55.20 via EcoCash and that’s only $1.33 for delivery. Whether that’s because I live 12 minutes away from a Spar or that’s the standard fare, it seems pretty great to me. You can pay via Visa/Mastercard, EcoCash, Telecash and Vpayments. [Update]: The delivery is actually free and the $1.33 charges were actually Paynow fees and not delivery costs.